CARTERTON band Spank are blazing trails in the region as Spank Invites, a once-a-month music event highlighting live music in Wairarapa and offering out-of-town bands a chance to reach audiences here at home. Spank played curtain-raiser at the inaugural Spank Invites gig at Heart of Arts in Carterton in late September, spotlighting Whanganui metal four-piece, Drones. “They came all the way from Whanganui and were fresh off the back of the Battle of the Bands National Final. Drones are an amazing and stupendously talented metal band that will knock your socks off,” Nikki said. Carterton Rugby Club will host the Spank Invites Battle of the Bands Wairarapa Special on 22nd October featuring Masterton band, The Dead Zephyrs. Nikki King, lead vocalist and manager of Spank, said she saw an opportunity to host regular music events in Carterton after the successful launch of their EP “Slap-up and Noblest“ at Heart of Arts in Carterton. 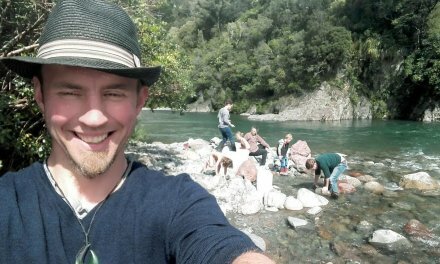 “The plan really started to come together after I started scouting for bands on a Wellington Facebook musicians’ group,” Nikki said. 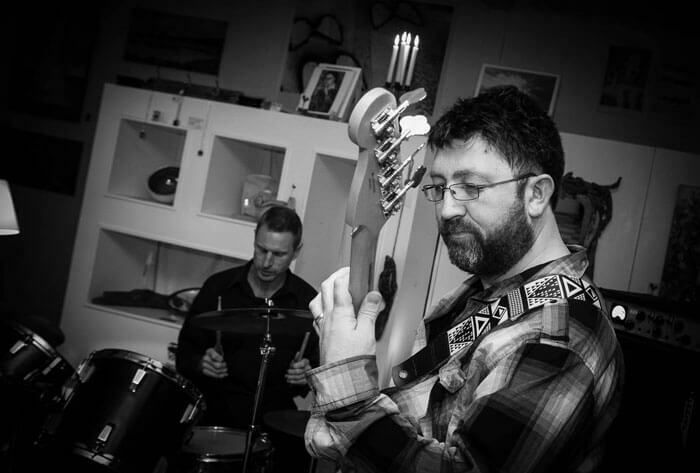 “I put a shout out for musicians to do the inaugural gig and was contacted by Simon Murcott, who really loved the fact we were trying to stimulate music in the Wairarapa. Having reached the regional finals of Battle of the Bands in Manawatu, Nikki said, Spank had made many band contacts beyond the region – including fellow regional finalists Drones – and thought Spank Invites was “an ideal chance to work our new network of band friends”. “There was a modest turnout but both bands considered the evening a success with many in the audience eager for the next event. Spank @ Heart of ArtsWe had a great weekend in Carterton playing with Spank. We took a few quick videos of Nikkis wicked Trumpet parts and a cool instrumental section. Head over to their page to check em out and give a 'like'. They are the reason we got to play in such a cool town, meet new fans and friends and make some more connections. DRONES - Carterton HighlightsCarterton was great. Once again thanks to Spank for bringing us out, it was our pleasure to play. Lots of new connections and some plans in the works. Here's a highlight video of us playing! The event is also bringing together many other businesses. Food is provided by Aurelia Restaurant in Martinborough and local printers Lamb Peters are sponsoring the posters. 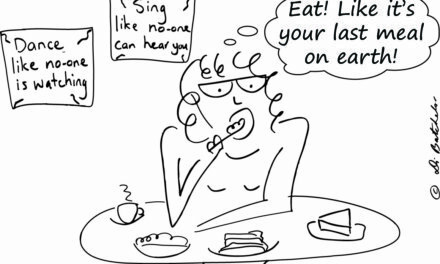 Nikki’s business, Fuzzbox Designs is supplying artwork. 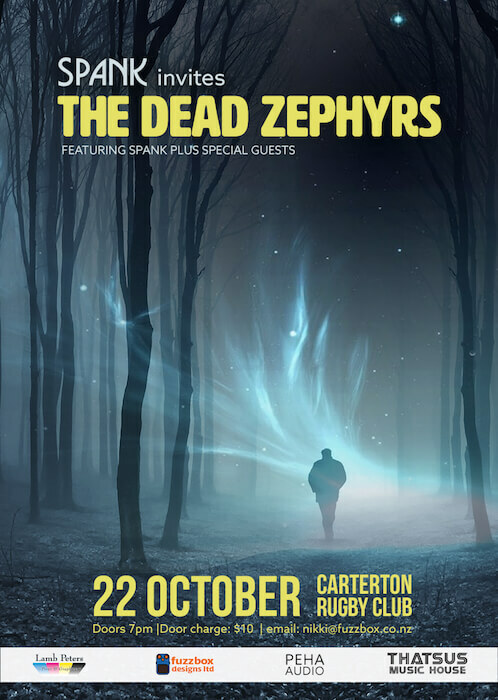 Initially all the events were to be hosted at Heart of Arts but due to licensing restrictions, The Dead Zephyrs gig is being moved to Carterton Rugby Club on 22nd October. Tickets are priced at $10. In December, Spank invites will be hosting Yossarian, who will be stopping off in Carterton as part of their world tour. 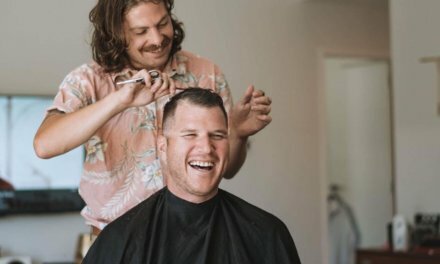 “We are pretty stoked to be hosting Yossarian” said King, “It’s a marvellous opportunity to host an international act at our Spank invites event.” This event will take place at Heart of Arts and will be $15. Drones will be back in Wairarapa on January 13th at Thatsus Music House alongside Spank and The Dead Zephyrs. 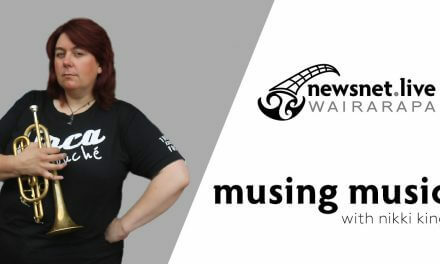 Nikki is a website designer, graphic designer, musician, writer and mum of three boys in Carterton, Wairarapa. Nikki is an avid supporter of music and art.